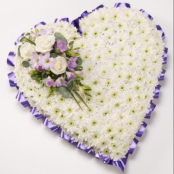 Hearts are a traditional funeral tribute which can be made in many different colour combinations. 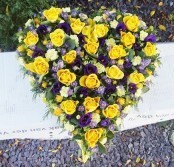 There are 3 different type of hearts, the solid heart, the open heart and teh double heart. 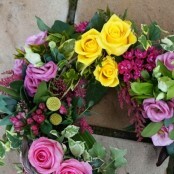 If you can't see what you are looking for, we are always at the end of the phone to talk through your order with you.